Do you have a passion for providing daycare and child education services? If you do, then you will certainly fit right in at Fior Daycare! 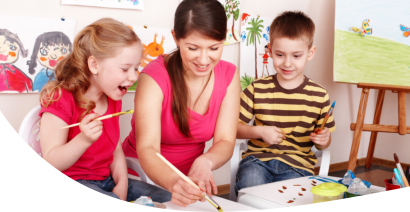 At Fior Daycare, we are constantly looking for qualified teachers and staff members who can help us carry out high-quality services. To submit your application, please fill out the form below.